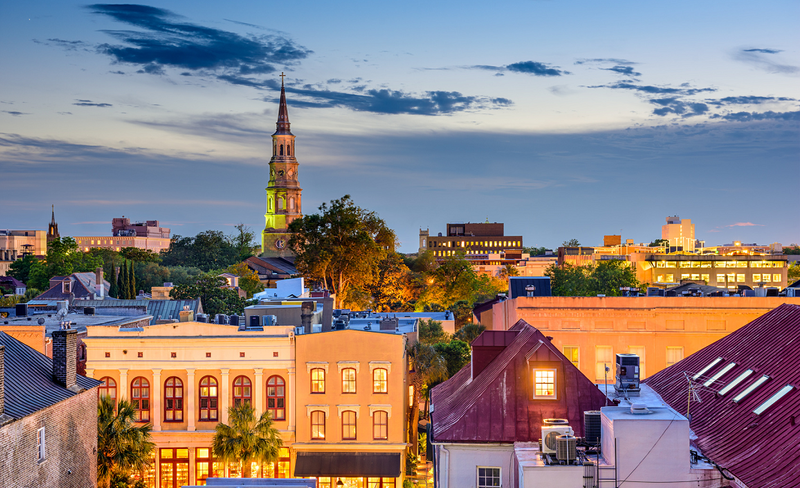 The Charleston Business Leads Association membership dues are paid on a quarterly basis. This page was developed to provide an on-line option for our members to submit payment over a secure payment processing platform. Quarterly dues are $150.00. Please click on the ‘Pay Now’ button below, and you will be prompted to enter your credit card information, or you can pay via PayPal if you have an account with them. Click on the ‘Pay Now’ button below to submit your CBLA quarterly dues via credit/debit card. Select: Pay with a debit or credit card, or PayPal Credit. The active involvement of individual members is the fundamental “building block” upon which CBLA is founded. Such active participation by each member is important to his/her benefit from CBLA and to that of each of the other members in the association. All members are expected to contribute to the improvement of the Association by serving as an officer, on a committee, sub-committee, or on “special projects’. Candidates will not be considered for membership if their product lines compete with the product lines of existing members. Consistent attendance is required of each member. A member of the club cannot participate in any other club formed solely for the purpose of generating and exchanging business leads. If a member chooses to join another leads club, their membership shall be immediately terminated, either voluntary or by the Board of Directors. We are passionate about generating leads and referring business to members of our group. For feedback or inquiries please contact us.